GSEC LIMITED earlier known as the GUJARAT STATE EXPORT CORPORATION LIMITED founded in 1965. Over the years GSEC Ltd. has emerged as a leading and preferred Air Cargo Services. 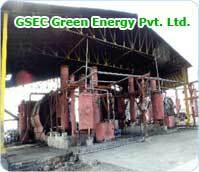 GSEC Ltd. has it’s headquarter at Ahmedabad with branches at Indore, Raipur and Vishakhapatnam. 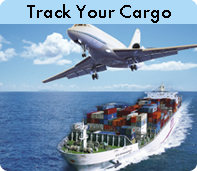 GSEC Limited is primarily involved in handling cargo operations both for International cargo (Ahmedabad and Visakhapatnam) and Domestic cargo (Raipur and Indore). In Today’s Scenario, GSEC Limited has kept developing with the ever changing world of logistics, through outsized asset in acquiring global quality magnitude of industries’ knowledge, and perceptive to develop thorough as seer value organisation. 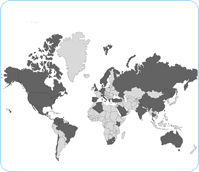 In turn, GSEC Limited offers the innovative and long term sustainable opportunities in ferocious international and optimistic domestic business environment. GSEC Ltd. has initiated demystifying Impex procedures for the better understanding of their clients. We provide long term experience that adds value to your business. Our services range from consulting, designing to managing and execution. In 2007, GSEC Ltd. had initiated Charter operations for passengers known by the brand GSEC Aviation business. We have a team of professionals for your travel safety-security, luxurious hospitality and elite services ensuring an environment for excellence and growth. GSEC Ltd. has also spread its wings in Trading Business of Chemicals and Petrochemicals.